After so many years, Rukia has finally unleashed her Bankai. Rukia’s Bankai is called Hakka no Togame which she unleashed on As Nodt, also known as Sternritter “F” or Fear, as a finishing move. I was expecting that Rukia will awaken her bankai sooner, since other non-captain class Shinigami, like Abarai Renji, were able to awaken and use their bankai. Too bad, if this will be the final arc of Bleach, this will probably be the only time we will see Rukia use her bankai. I’ll discuss more about Rukia’s Hakka no Togame below. UPDATE: I added more image’s of Rukia’s new look when using Hakka no Togame, from Bleach Chapter 570. 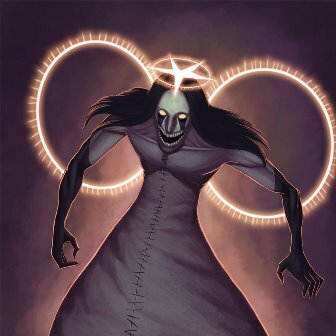 When Rukia arrived at the devastated Soul Society, the first enemy that she encountered was As Nodt, commonly known as Sternritter F. Coincidence or not, but As Nodt was the one who took Byakuya’s Bankai, almost killing Byakuya in the process. He uses fear as a weapon against his enemy, unfortunately As Nodt’s Fear didn’t work on Rukia, neither on Byakuya. 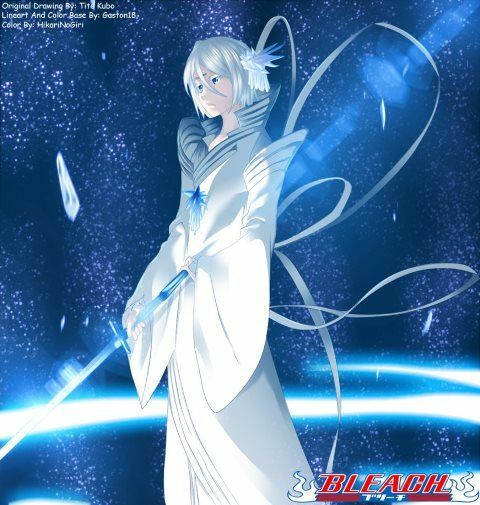 In Bleach Chapter 567, Rukia unleashed the real power of Sode No Shirayuki. 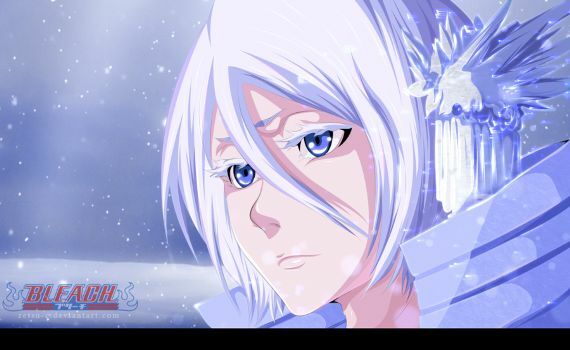 Her Zanpakuto turned so cold that it reached -273.15 degrees “absolute zero”, freezing Rukia’s body and anyone or anything that her zanpakuto touches. 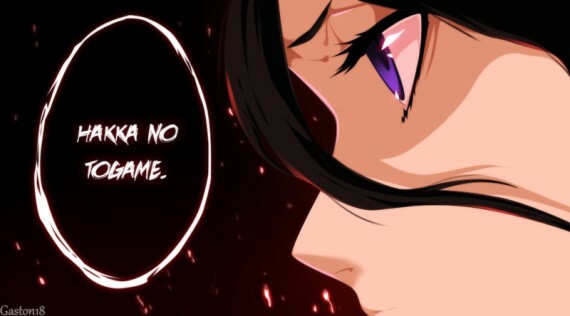 Rukia almost defeated As Nodt with Sode No Shirayuki alone but As Nodt unleashed his Vollstandig called Tartar Foras (Fear of God) putting Rukia in a really bad situation. Just as As Nodt was about to give the finishing blow to Rukia, Byakuya appeared (in the last page of Bleach chapter 568). In Bleach chapter 569, Byakuya unleashed his greatly improved Senbonzakura (which the enemy thinks is his Bankai) to stop As Nodt’s attack. At this point I become really excited to see what will Byakuya’s upgraded bankai will look like. Probably it will be 10 times (more or less) more powerful than his previous bankai, and this is all thanks to As Nodt’s taking his bankai. Byakuya didn’t finished As Nodt, despite that it was As Nodt who took his bankai, rather he gave the pleasure of finishing him to Rukia. Byakuya told Rukia that “if you have no fear in your heart, what you see reflected on him (As Nodt) is his frightened face”. Rukia then unleashed her bankai saying “Hakka no Togame”. Then a huge explosion with a shining pillar, overwhelmingly covered in white, appeared finishing As Nodt for good. Rukia was able to unlock or awaken her bankai, “Hakka no Togame”, thanks to their training with the Zero Division captains. Like what Rukia said in the previous chapter, she still needs to practice more to fully handle her newly awakened powers. Just a thought though, if this will be Bleach’s final arc, meaning it would end soon and no more Bleach after this war, we might not be able to see Rukia use her bankai again. What do you think guys?